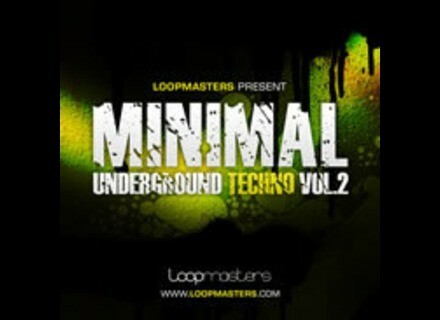 Minimal Underground Techno Vol. 2, Techno / House / Trance Sample from Loopmasters. 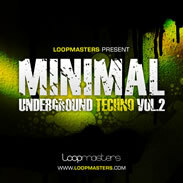 Loopmasters present Minimal Underground Techno vol 2, the second installment of their series created from analogue machines and treated to doses of fx, compression and editing to form a palette of sound destined for the underground. discoDSP Updates Discovery Pro Discovery Pro R5 is a 12 oscillators Virtual Analog VSTi, Audio Units and RTAS Synthesizer. Mellowmuse CP2V Vintage Compressor MellowMuse has released updates for EQ1A (v1.5), CP1A (v1.5), IR1A (v2.1) and Mellowhead (v2.1) and introduced a new vintage series compressor, CP2V Vintage Compressor. Line 6 POD Farm 2 Line 6 released the POD Farm 2 and POD Farm 2 Platinum software plug-ins.